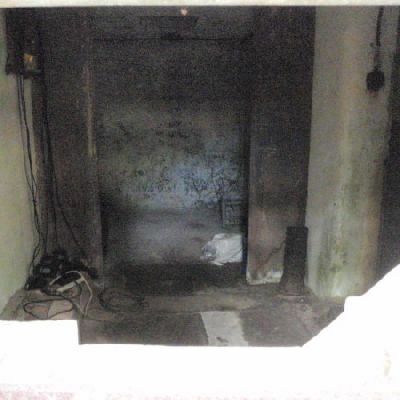 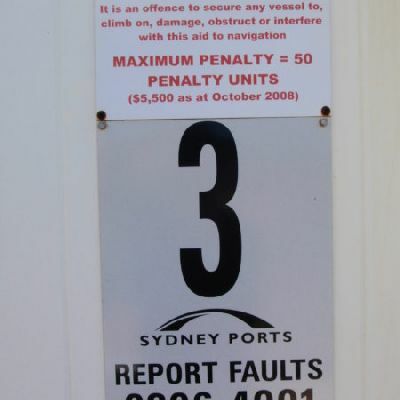 This image is near the Circuit intersection. 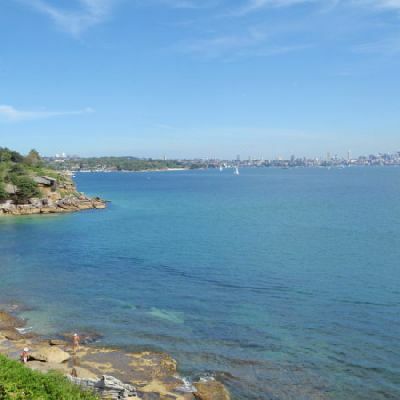 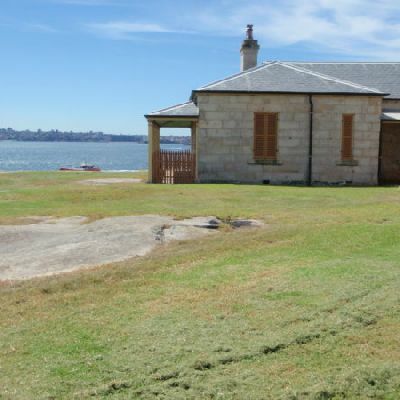 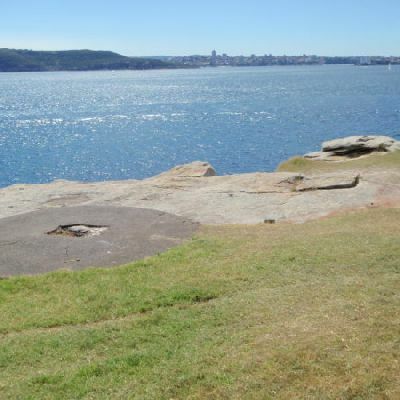 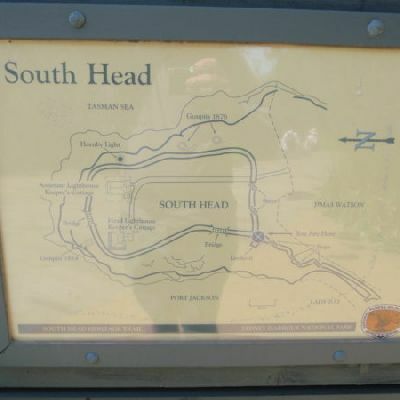 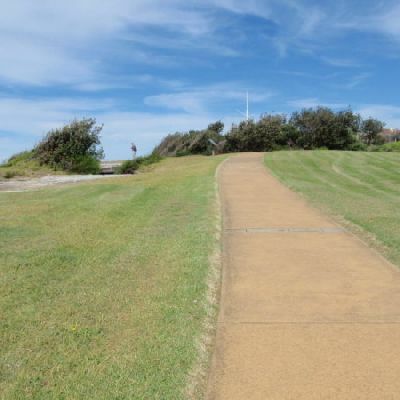 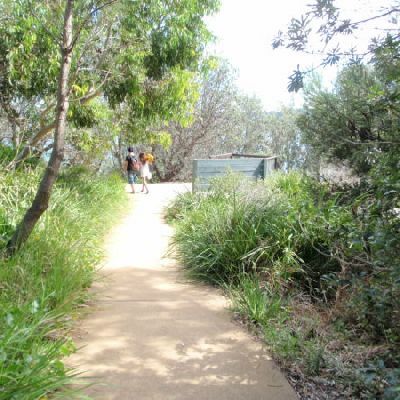 This walk explores the tip of Sydney Harbour’s South Head. 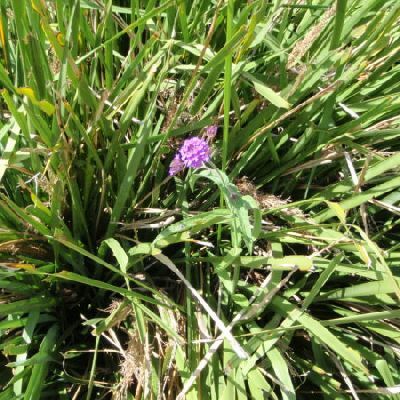 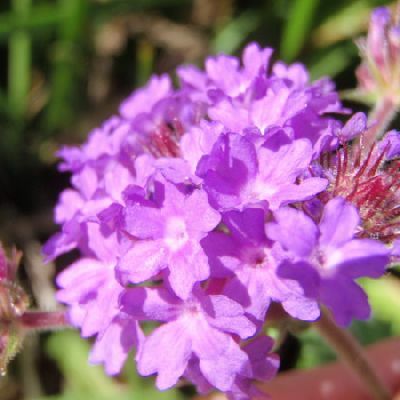 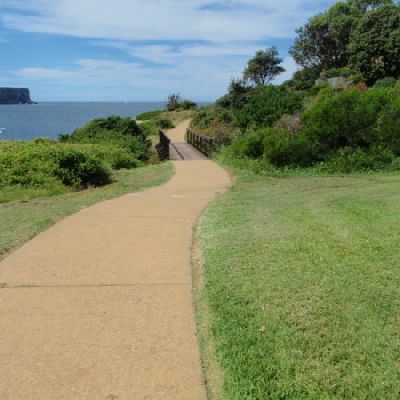 On this walk, you will visit several historic and scenic places, following a footpath most of the way. 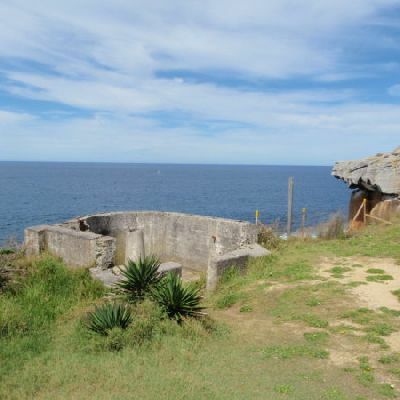 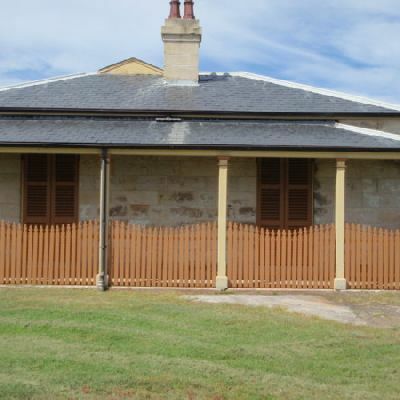 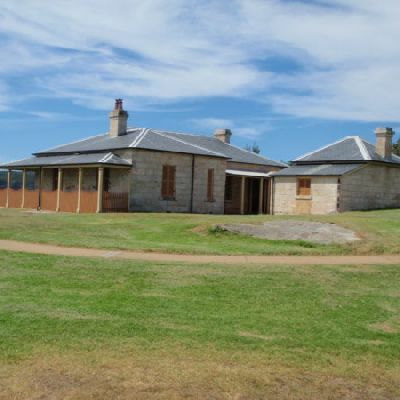 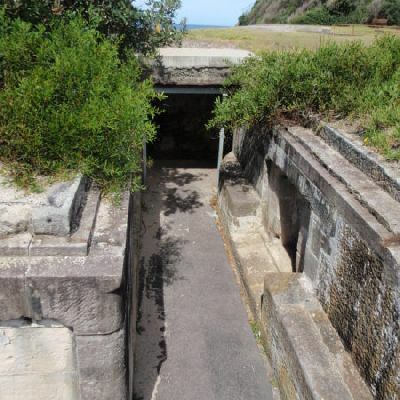 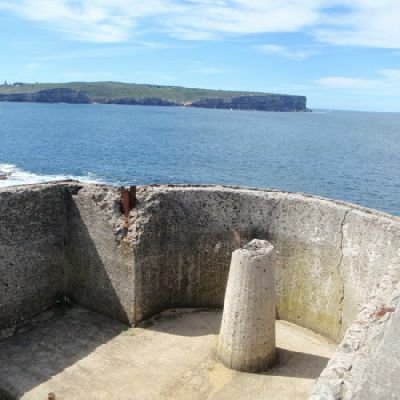 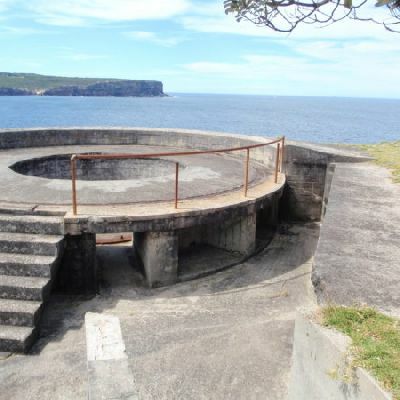 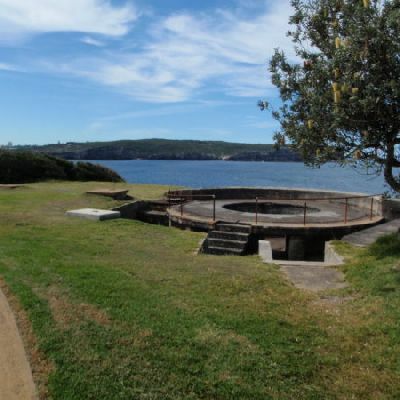 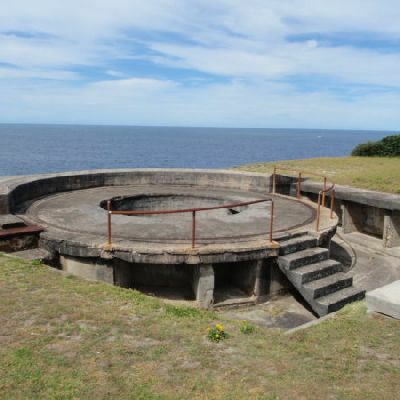 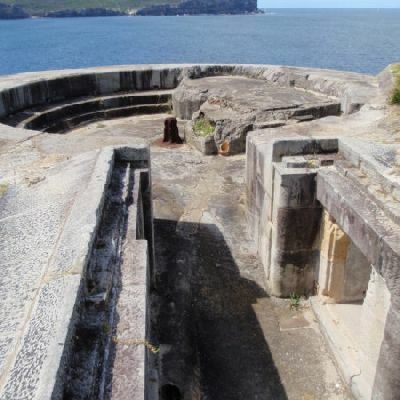 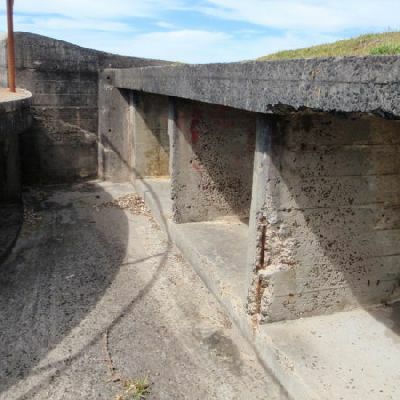 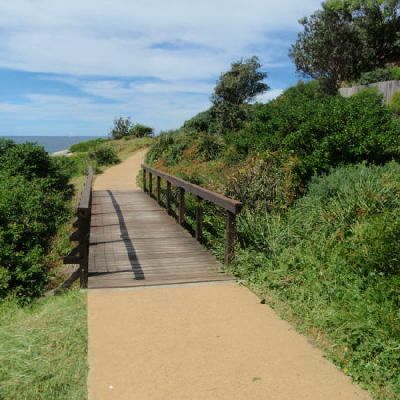 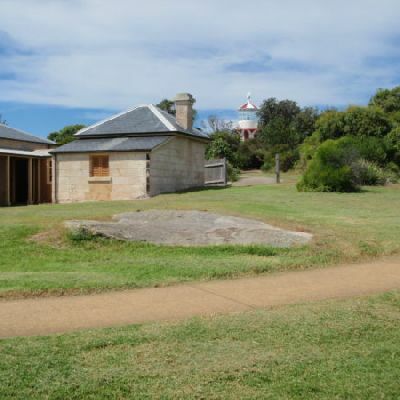 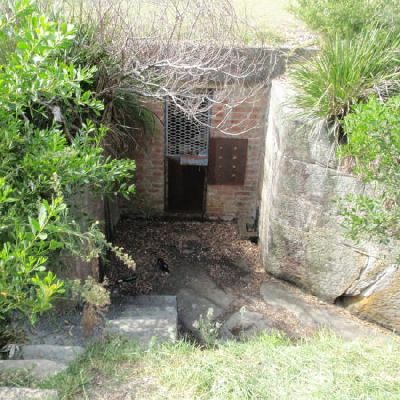 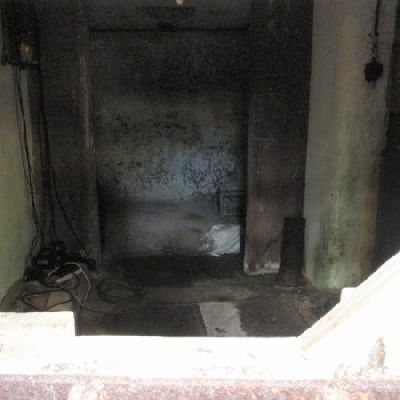 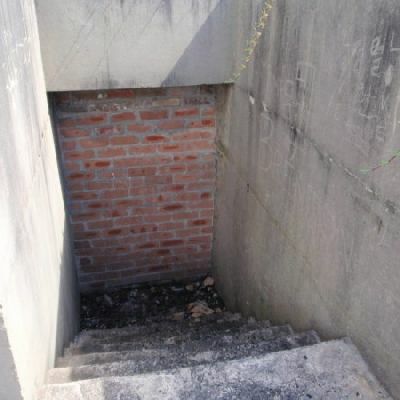 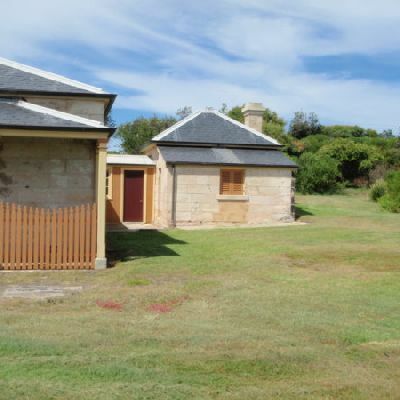 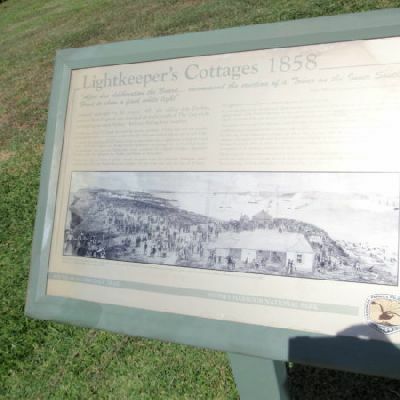 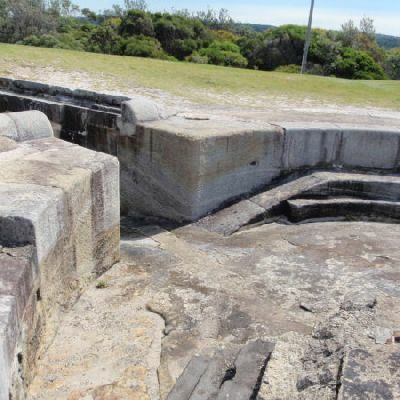 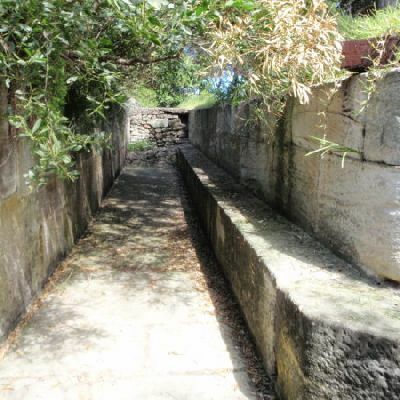 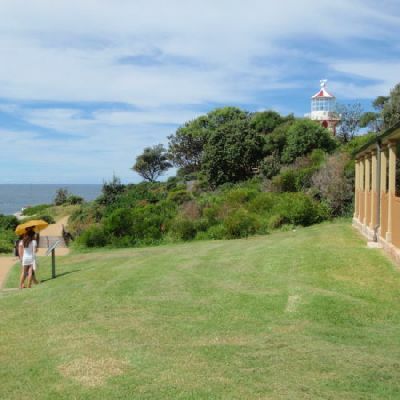 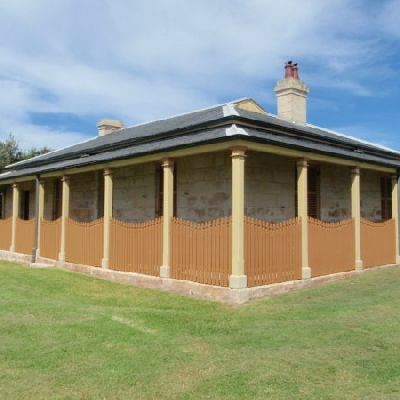 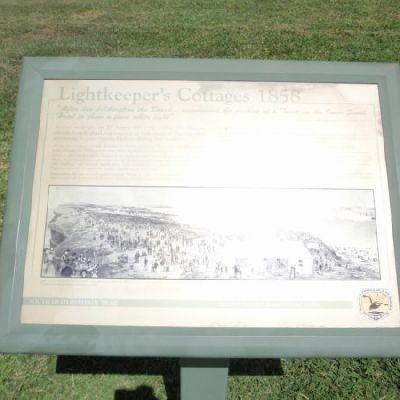 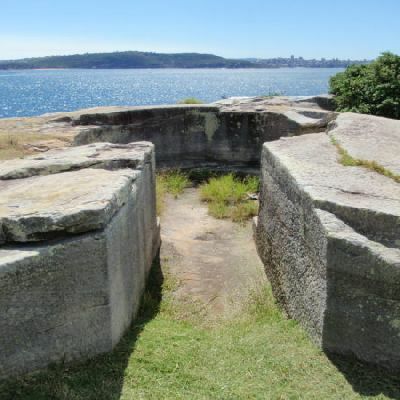 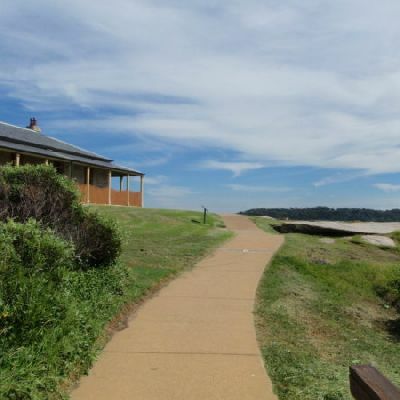 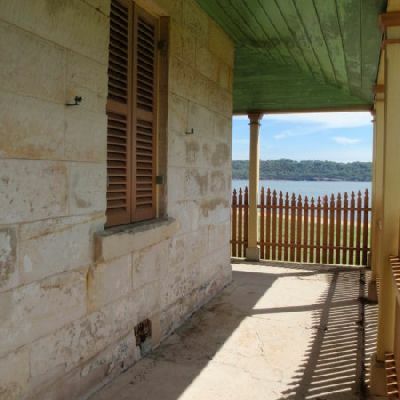 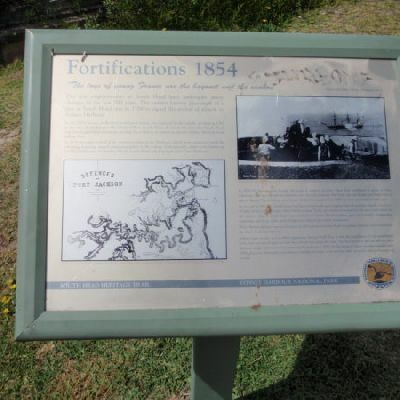 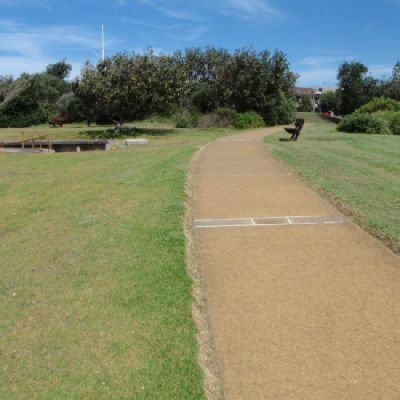 You will start at Camp Cove, the first landing place for Europeans in Australia, and also visit a number of gun emplacements, designed to protect the shores from the threat of invasion. 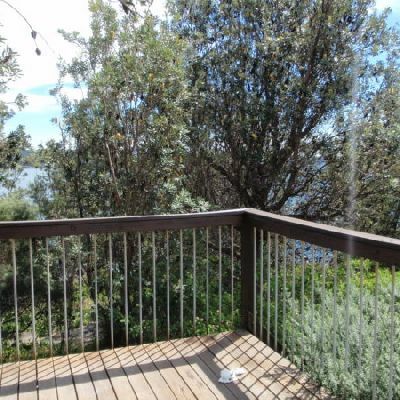 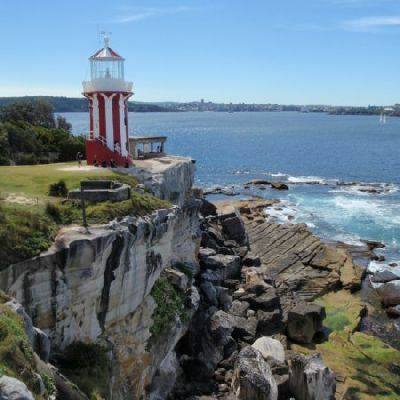 Also enjoy the panoramic ocean and harbour views from the cliff line at Hornby Lighthouse. 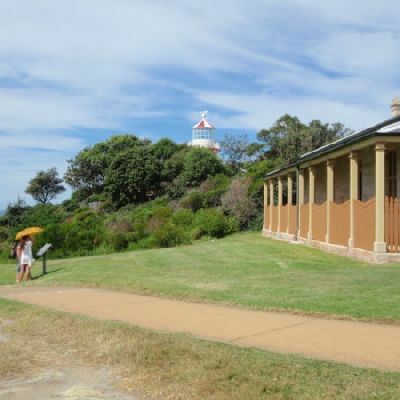 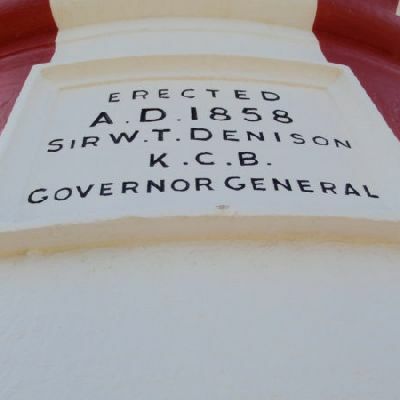 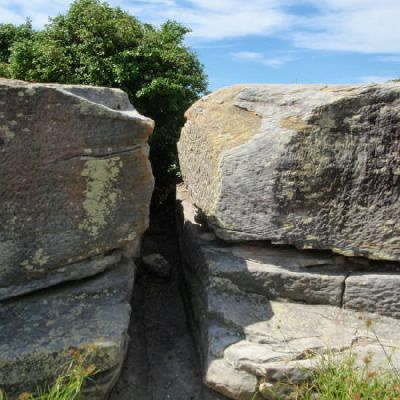 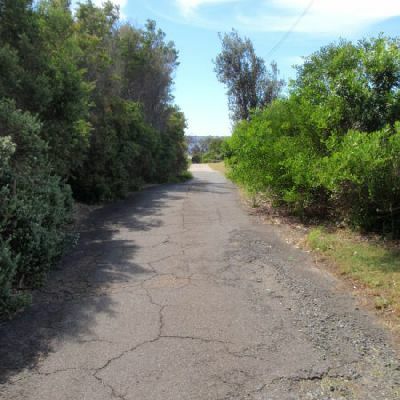 A wonderful walk for those wanting to explore wide open views and get a glimpse of history. 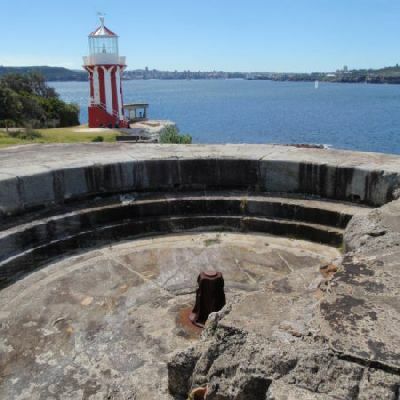 Start with a ferry ride, enjoy some great food, incredible views and visit some very significant historic sights. 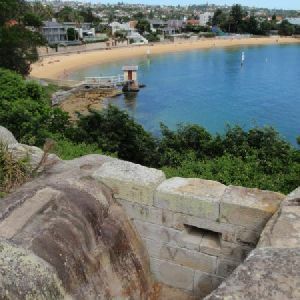 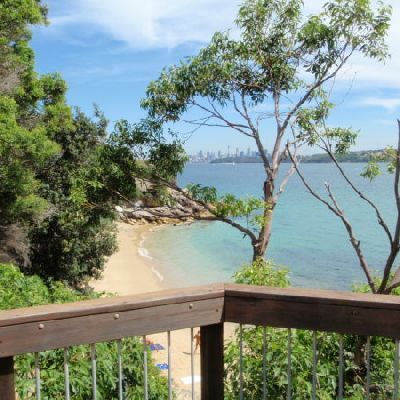 Starting at Watsons Bay, you will stroll along a few narrow roads before visiting the historic Camp Cove and its gorgeous beach. 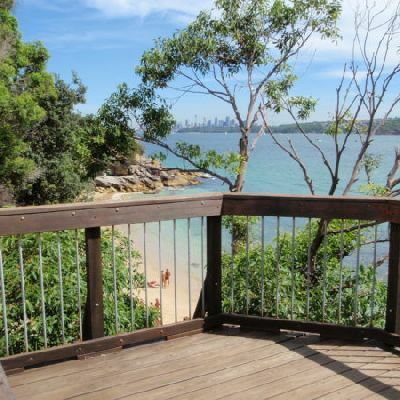 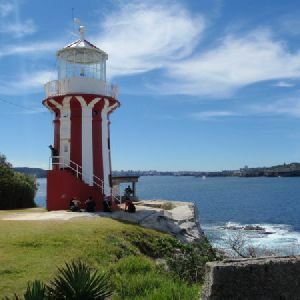 From here, walk up the old cobblestone road past more great views, then follow a clear path to the tip of Sydney Harbour’s South Head and Hornby Lighthouse. 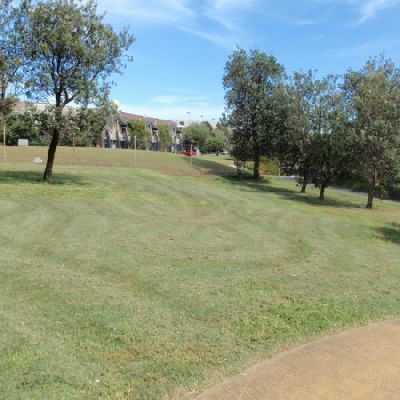 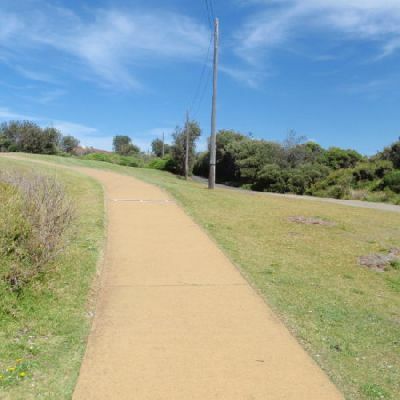 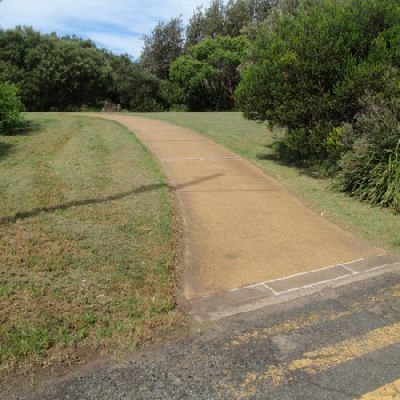 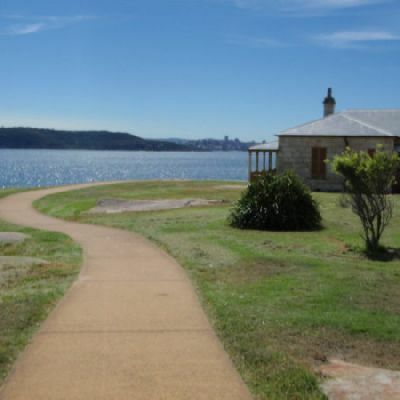 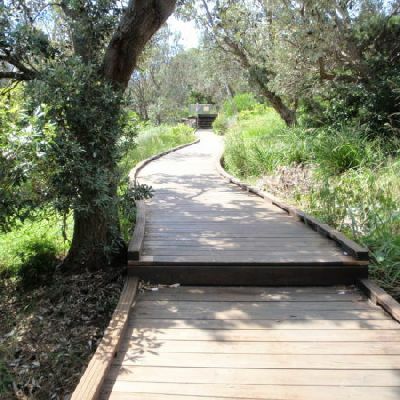 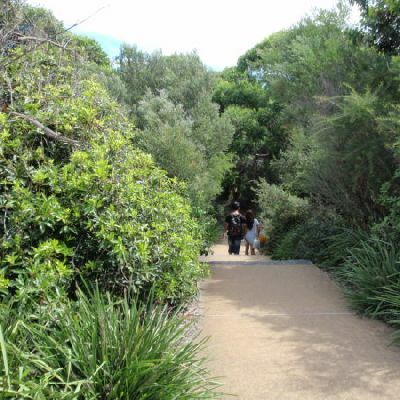 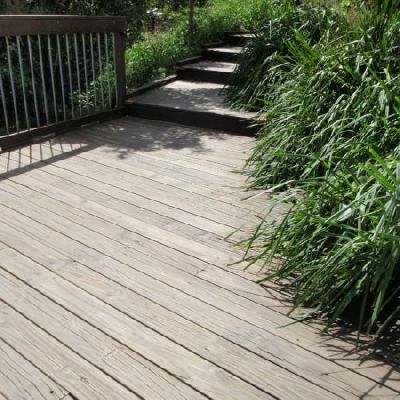 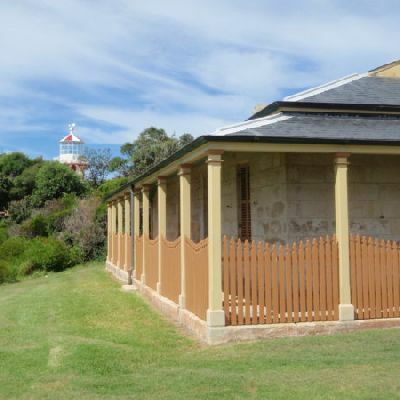 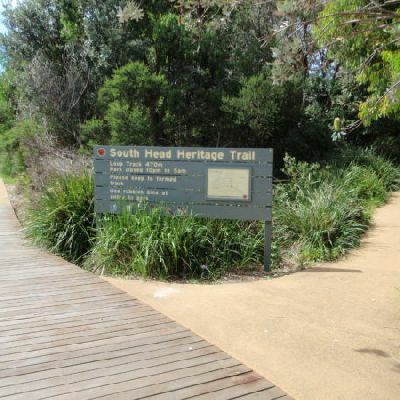 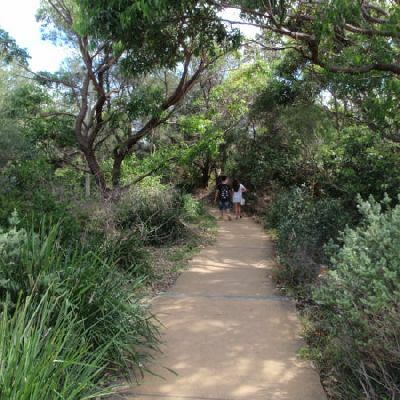 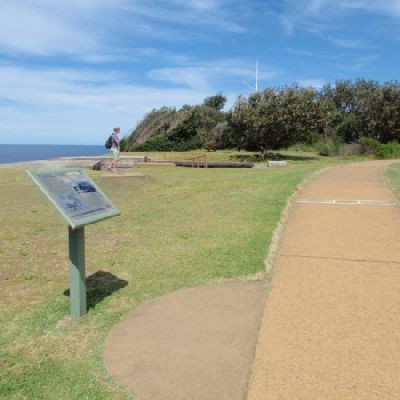 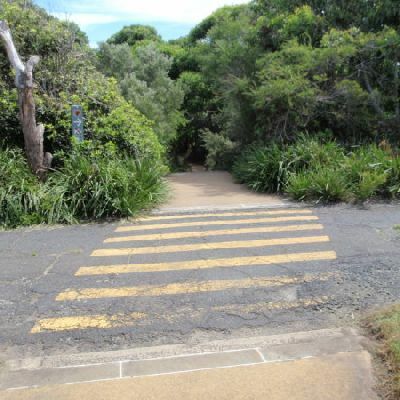 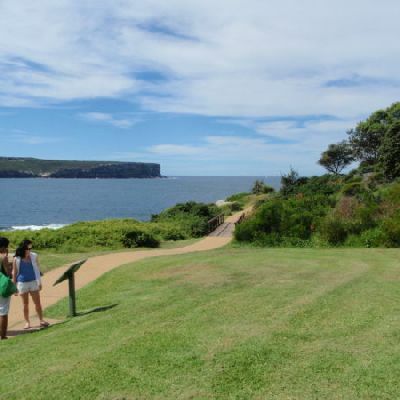 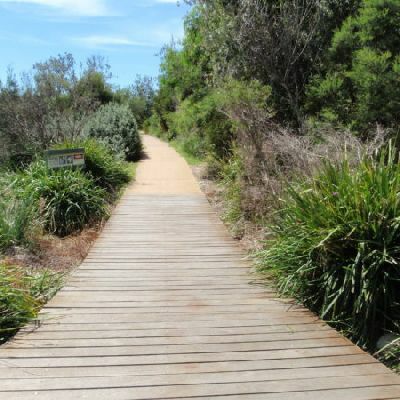 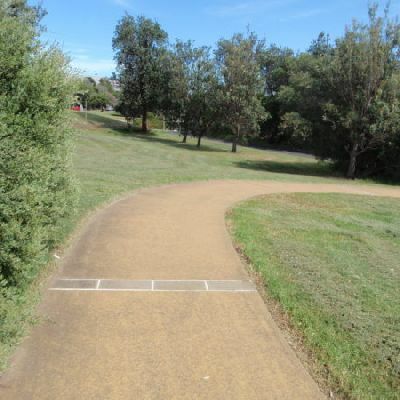 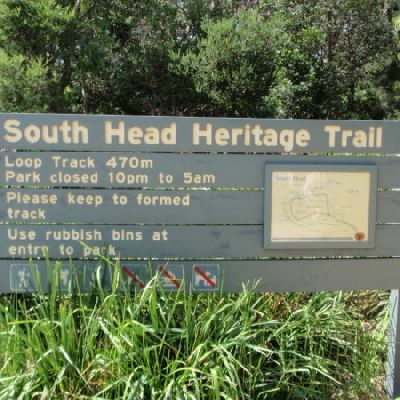 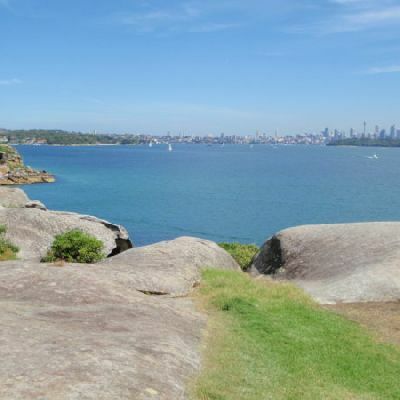 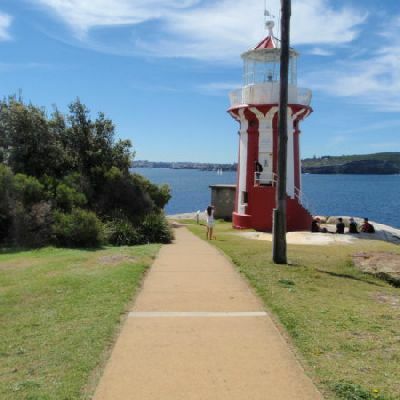 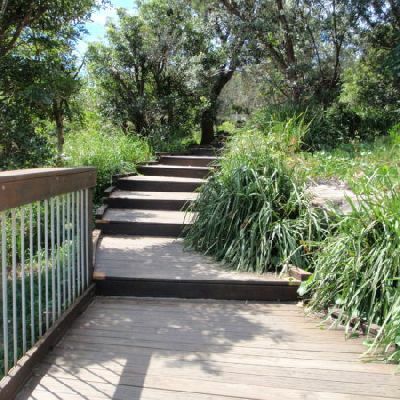 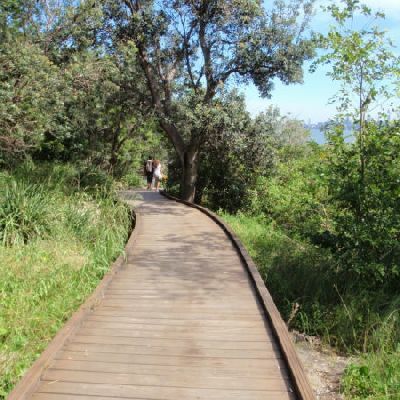 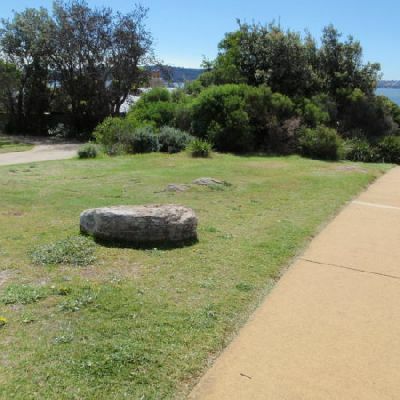 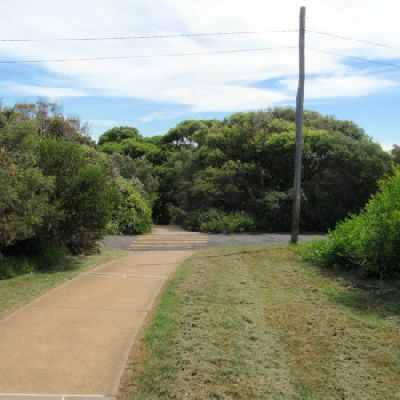 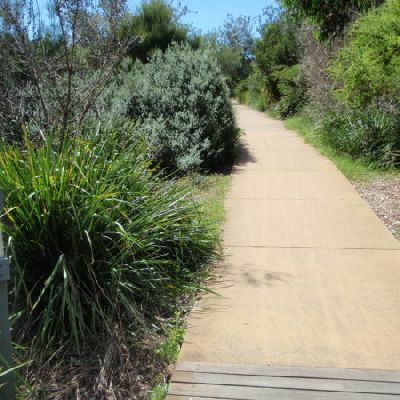 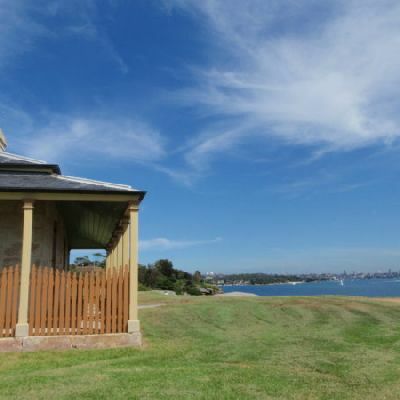 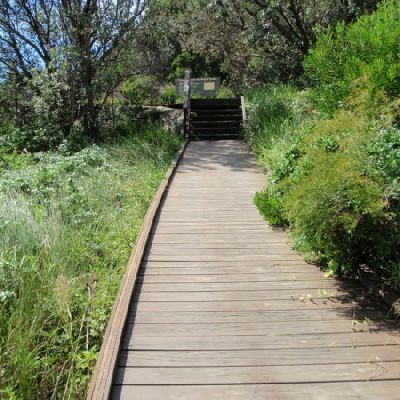 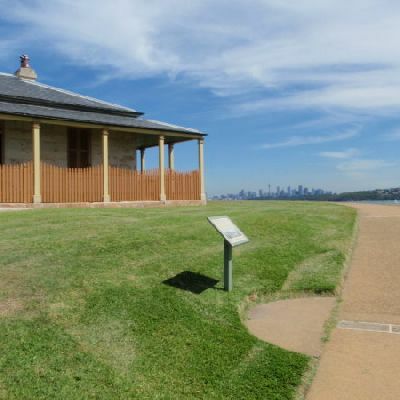 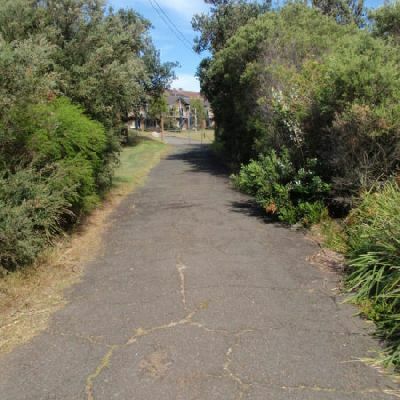 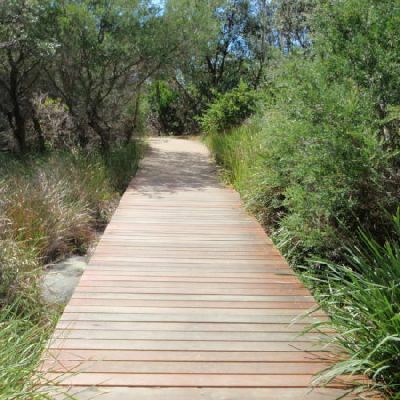 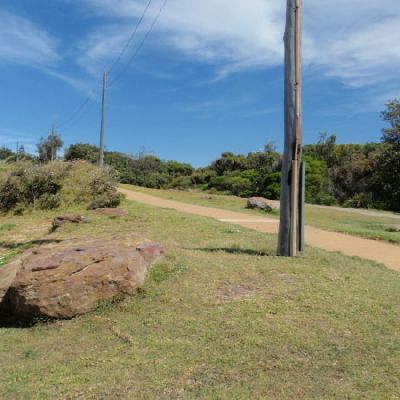 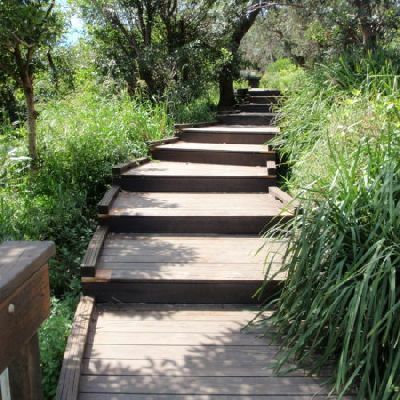 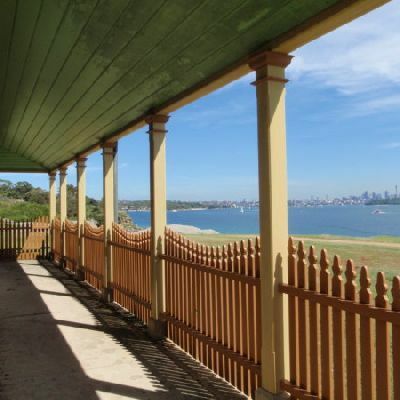 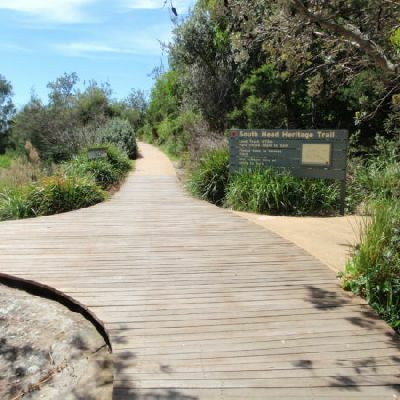 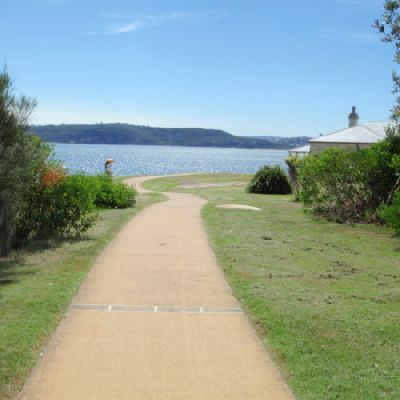 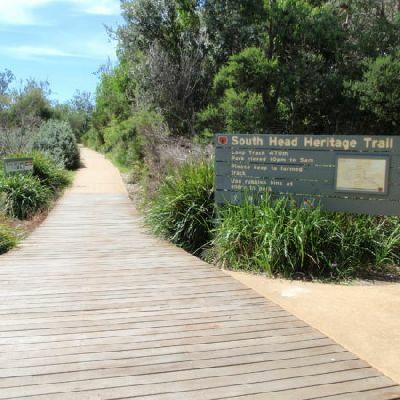 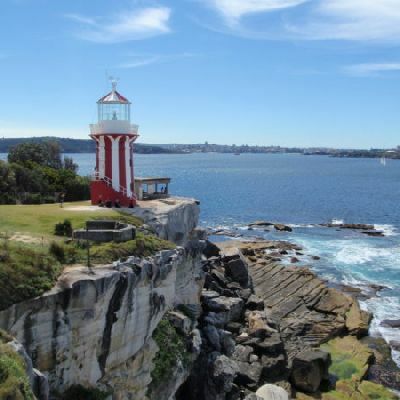 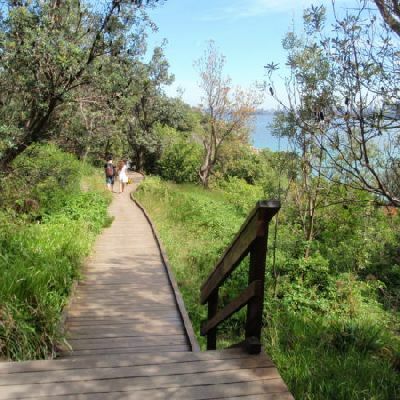 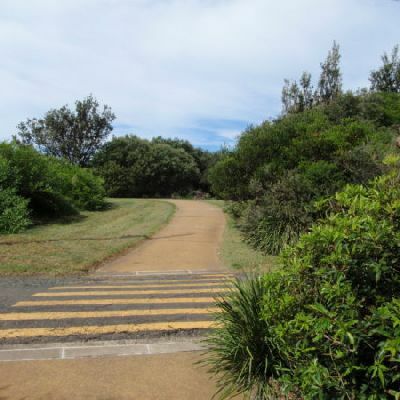 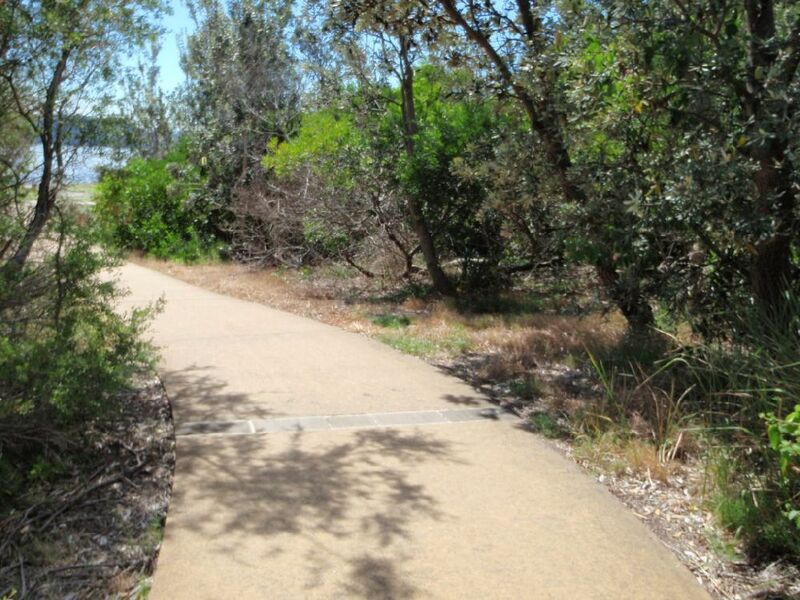 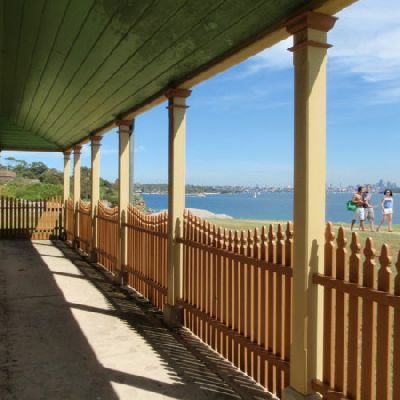 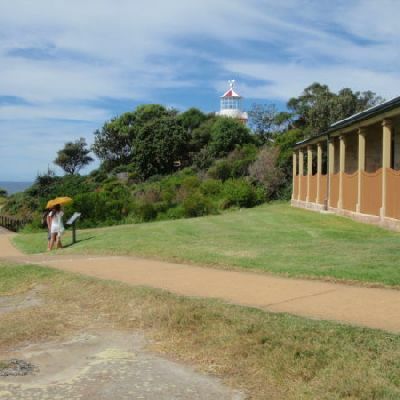 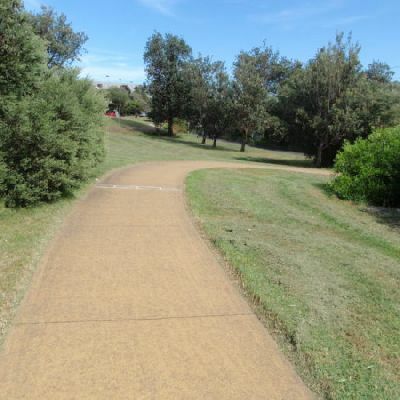 On this walk, you will explore historically significant and majestic sections on the tip of Sydney Harbour’s South Head. 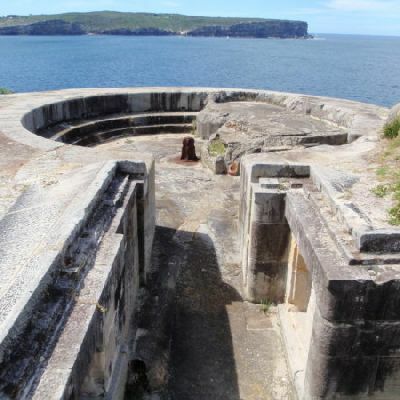 Explore the confronting sea cliffs at The Gap, visit the first landing place for Europeans in Australia and climb through some of Sydney Harbour’s military defense systems. 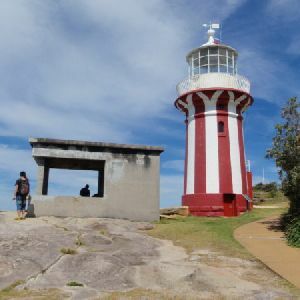 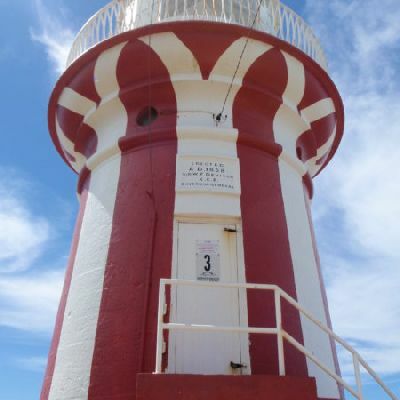 You will also enjoy great views from Hornby Lighthouse and there are a few chances to grab a drink or a bight to eat along the way.